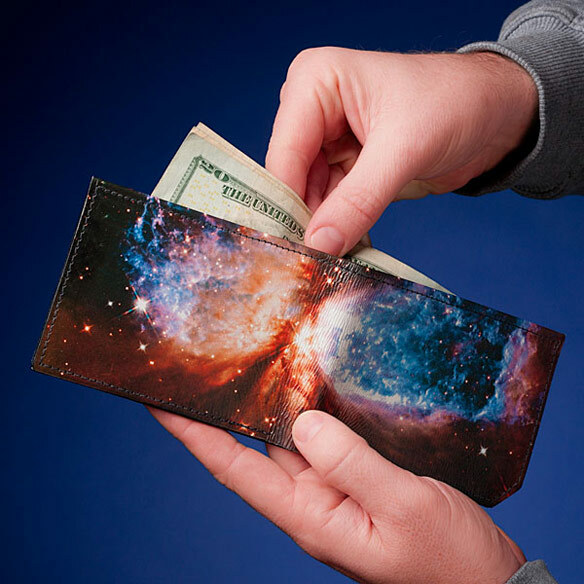 Space fans can now put the galaxy in their pocket thanks to this Backerton Galactic Wallet. 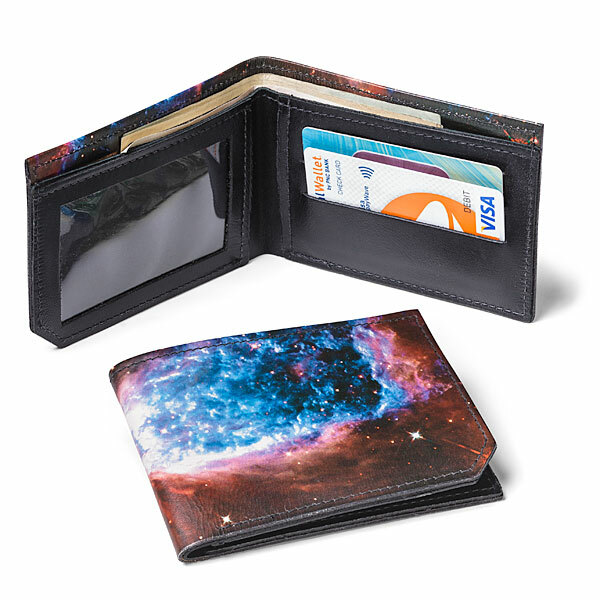 This awesome leather galactic wallet just plain looks good. 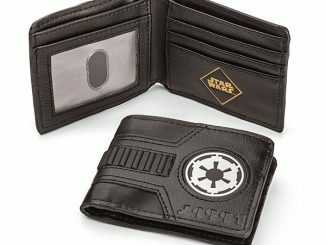 It will hold all of your galactic credit note or space bucks all in one place. 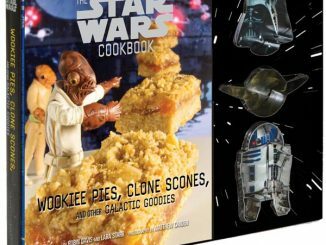 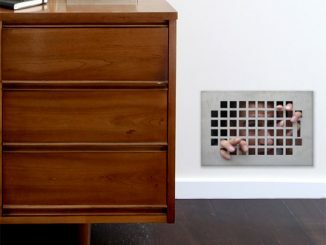 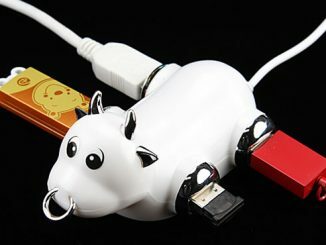 Perfect for the galactic traveler. 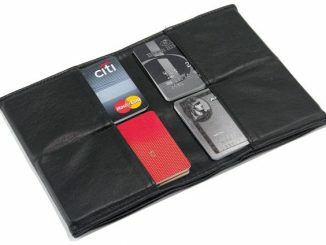 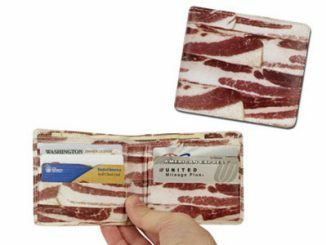 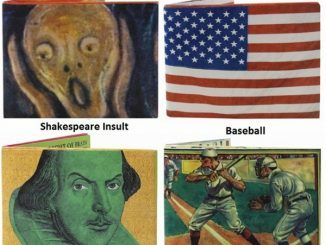 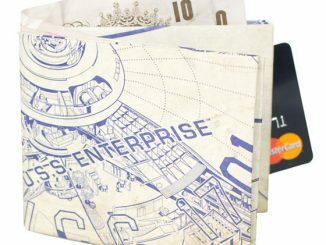 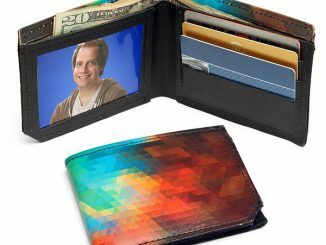 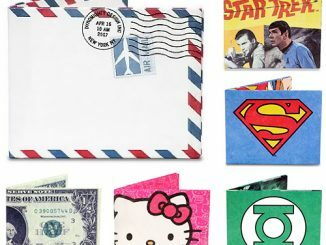 The Backerton Galactic Wallet is $37.99 from ThinkGeek.com.